Iowa Veterinary Wellness Center offers the single most comprehensive pet pharmacy available in Iowa. Due to our specialty practices that encompass holistic care, we not only provide the routine, “run of the mill” medications like antibiotics, thyroid medications and pain relievers, we ALSO provide a complete and extensive line of Chinese herbal medications as well as nutritional supplements. We like to think that we have a very large toolbox and our pharmacy and its contents are just one of those tools. 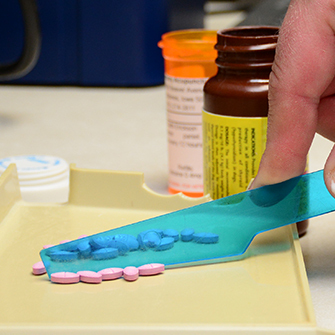 We also partner with several different compounding pharmacies as well as a veterinary distributor pharmacy to help make sure that we have access to EVERY medication we could possibly ever desire. And if it isn’t made, one of our compounding pharmacies will do it for us! 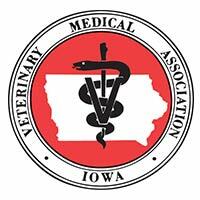 The veterinarians and staff at Iowa Veterinary Wellness Center want to make sure that your pet is taken care of in the safest and quickest way possible. We are confident in our abilities to utilize our pharmacy to do just that.